The parents, students and staff of Oxford-on-Rideau Public School received great news last week. 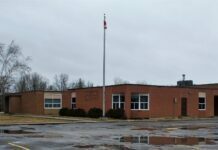 A letter from Upper Canada District School Board (UCDSB) Superintendent of Schools, David Coombs, dated January 16, relayed the news that Oxford-on-Rideau would remain open until the end of June 2021. 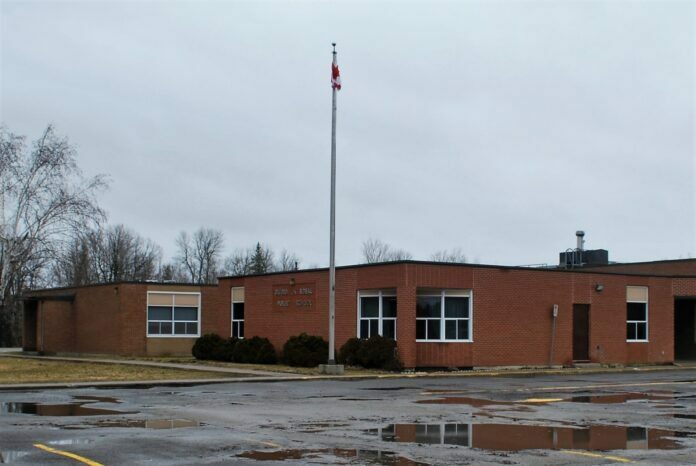 On March 23, 2017 the UCDSB made the decision that Oxford-on-Rideau was slated for closure as of September 2018, with the student body being consolidated with South Branch Elementary School. Since the closure was announced, a group of dedicated parents have been working hard to make their case to the School Board about why Oxford-on-Rideau should be kept open. The Oxford on Rideau Save Our School (SOS) group has been lobbying the UCDSB for the past two and a half years, and their efforts also led to the creation of the innovative Oxford-on-Rideau Tech Club program, which teaches kids the basics of robotics and code. Unfortunately, this news only extends the life of the school for another two school years. The letter was very clear in stating that the extension of the closure date was due to the current need of North Grenville District High School (NGDHS) for some of the space at South Branch during the pending construction of their new addition. “The closure of Oxford PS will occur at the end of June 2021, to coincide with the opening of the new addition at North Grenville District High School, currently expected for September 2021,” the letter states. Jen pointed out that School Board Trustee Lisa Swan has also been instrumental in helping to keep the school open. Lisa says that the focus needs to be on getting enrolment up at both Oxford-on-Rideau and South Branch. “Then I can take another stab at getting it removed [off the list] altogether,” Lisa wrote on Facebook.